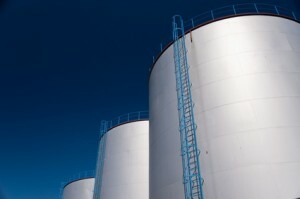 Storage Tank Overfill Safety Instrumented System. Full Automatic Product Routing within the Terminal. Automated in line Blending of Diesel and Gasoline products. Automated in Tank Blending and Mixing. Jetty, Road and Rail Loading and Off Loading Automation. Off site transfers and receipt automation. PLC/SCADA Control Systems with the ability to interface with third party stocks and inventory systems.